What devices does TeleUP work on?  TeleUP works on a majority of devices that allow you to browse the Internet including mobile phones, tablet computers and devices that connect your TV to the Internet. Android phones with version 4 and greater. iPhone 4, iPhone 4S, iPhone 5 and greater. Almost all tablets including iPad, iPad mini, iPod, Android tablet, Amazon Fire tablet and Microsoft Surface tablet. Is TeleUP available in all countries? How do I watch TeleUP on my Amazon Fire Stick? How do I sign up for TeleUP?